Brother Tarcisus was the founder of the OTC. His journey to Ghana began long ago in De Bilt in the Netherlands. 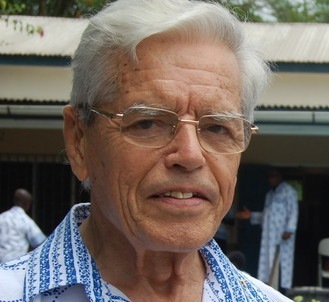 He was born Christoffel Adrianus de Ruyter on December 4, 1925. Chris, as his family called him, grew up in a religious hoe where his parents, four brothers and three sisters were all active members of their local church. He began his studies and returned to his shoemaking roots. He learned the craft of shoemaking and studied physiotherapy. He put all his energies into his studies and after years of hard work, he became a master shoemaker and a physiotherapist. He also obtained a diploma in teaching, which would be valuable later in his life. As his skills became known, many patients started coming and he realized that he needed help. He started the workshop immediately and began to teach the young men from the area how to make shoes, artificial limbs, crutches, etc. In 1965 Brother initiated the mobile unit so that our services could be extended to all corners of Ghana. In 1967 a home for children was established as there was a need for children to have intensive therapy. 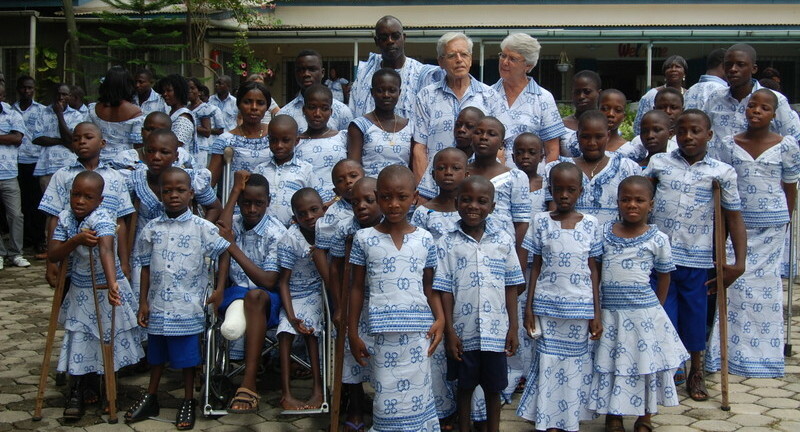 During his time in Ghana well over 100,000 children and adults were helped with orthopedic surgery, tools and support and hence regained dignity and a future filled with hope. In 2013 the Brother Tarcisius svd Prosthetics and Orthotics Training College opened its doors to the first students. This Training College will provide P&O Technologists not only for our Centre but for hospitals, government centres and other institutions that work with the physically challenged. Brother’s great desire to pass on knowledge is now being realized in the College. The OTC has been acknowledged for the contribution it has made in the lives of the physically challenged. On March 6, 1999, Brother was honored for his contribution when President Flight Lieutenant Jerry John Rawlings presented him with the Head of State Award “for services to Ghana and humanity.” He was also give the title Knight of Orange by the Dutch government. On December 10, 2014 he received the ExLa Gold Award (posthumous) for his Humanitarian Services. Brother died on January 15 2014 . He continues to be recognized, honored and his legacy will be carried on by the staff of the OTC who recognize the gift he was not only to the Centre, but also to each of them individually.